Look around you. Your customers are tech-savvy. Shouldn't you be? The world is using a SmartPhone! 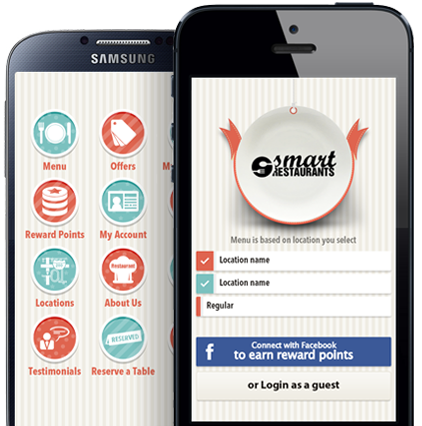 Get into the game, with the SmartRestaurant App, that will be customized to reflect your restaurant's branding. Now save something precious for both you and your customers. Time! Guests can ask for a take-away while paying at the restaurant, or can order their favorite food sitting at home. 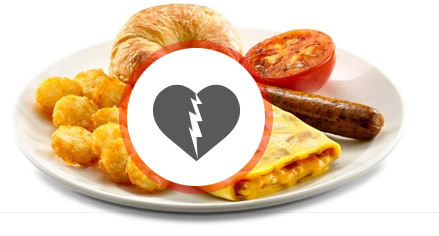 What's more, the app will enable guests to create an order while waiting outside. This will help you to reduce your time-per-table serving. THE RESULT? A neat 10 to 15% more guests in your restaurant due to the saving in ordering time! Turn your customers into facebook fans. Then watch opportunity turn endless! People spend more time on Facebook than anywhere else. So it pays to be where your customers are! 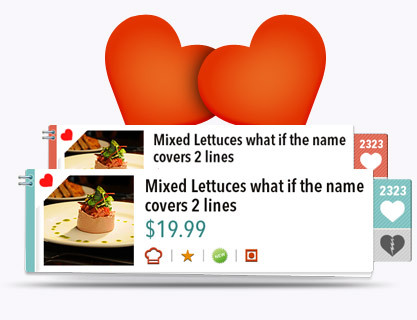 See your Guests' 'Likes' on the app update their facebook wall; a sure fire way for your restaurant to get talked about! Help your guests spread the good word about you!Good testimonials received through the app can be updated instantly! Draw in your customers! Make their loyalty aid your brand image! The app can help you create Loyalty based point systems which will encourage guests to visit your restaurant more often! Check out the app. even while in offline mode! Once the app is downloaded you can view menu items even in an offline mode! Get your restaurant to gear up if it gets too many 'Dislikes'!Your manager can take quick action if there are repeated dislikes on the same item. Track how popular your restaurant gets! You can see how many signups you have and view how many times the app is downloaded. Your manager stays in control! At all times! 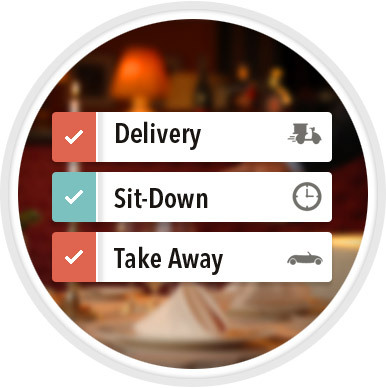 Your Manager will get a text message of a new home delivery or a take-away. Not just the word! Now Spread the pictures too! 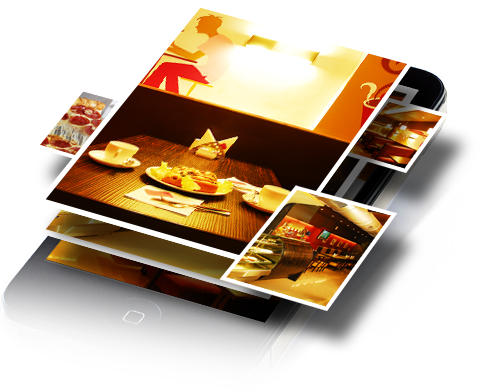 You can show classic images of your restaurant in the photo gallery of the app! 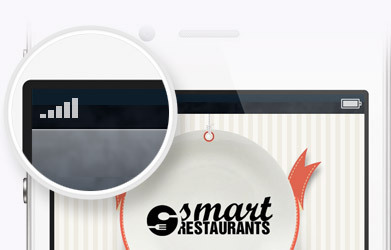 Copyright © 2013 Smart Restaurants. All Rights Reserved.